I made the wallpaper of "[Pokochi]". The size of this wallpaper is 1920×1080. 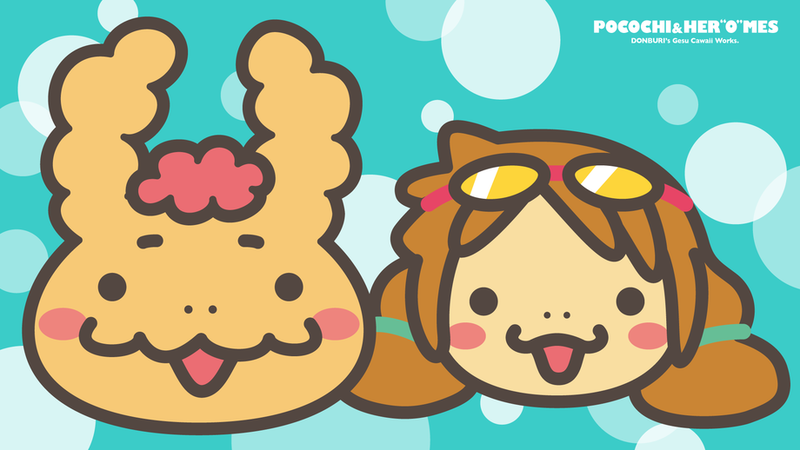 [Pokochi] is serializing it with pixiv. I've been watching your stuff with these two for a while! Thanks for watching my stuff !!! your icon is.....very cute !! lol XD Thanks for watching my stuff !! !